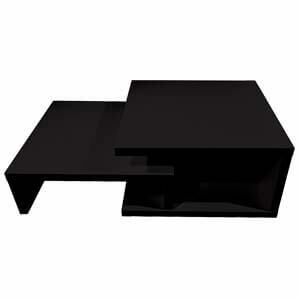 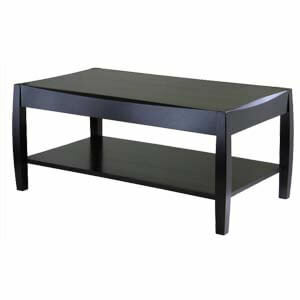 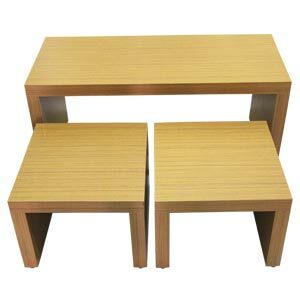 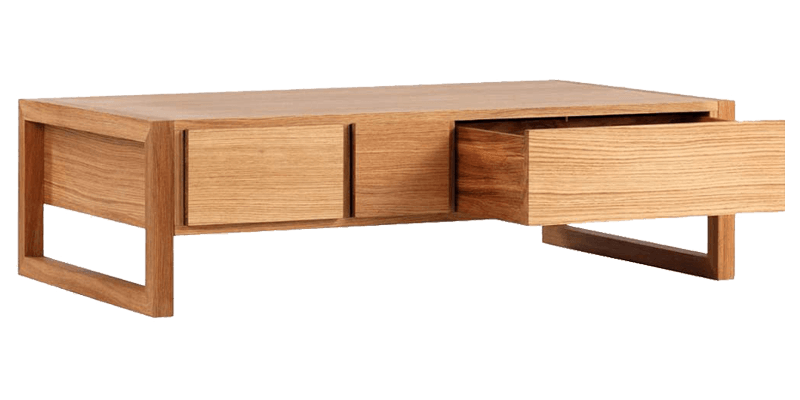 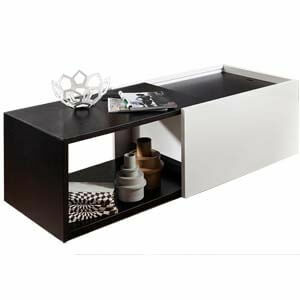 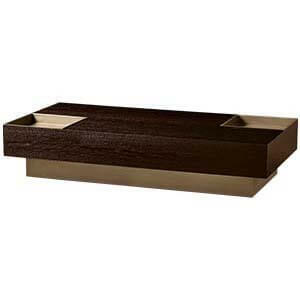 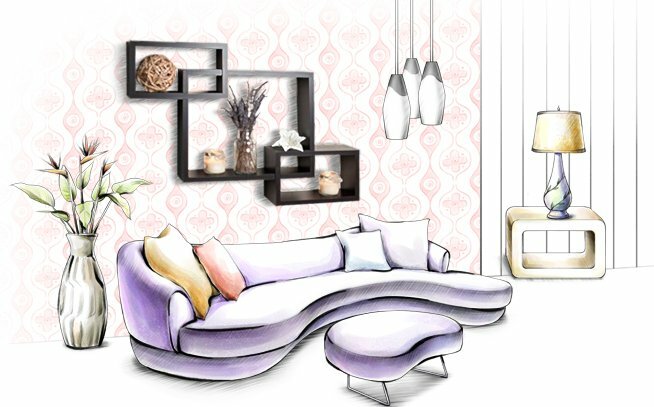 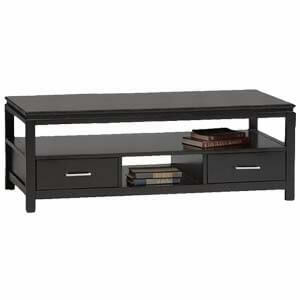 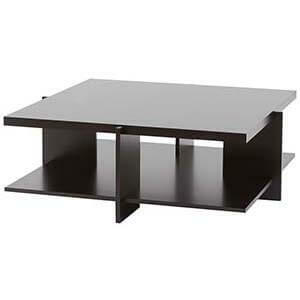 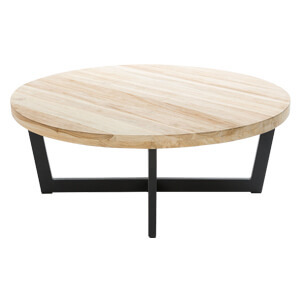 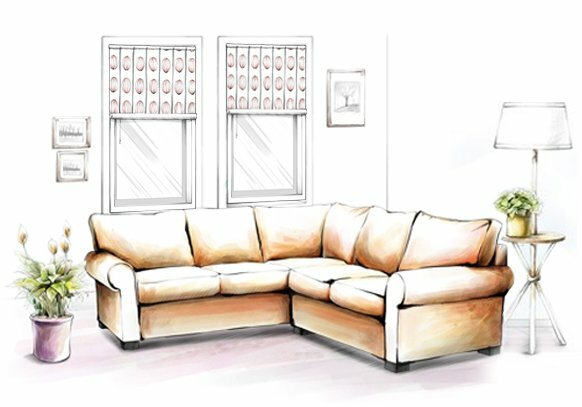 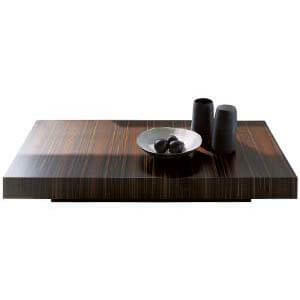 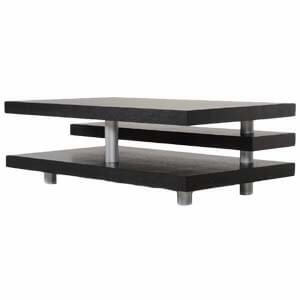 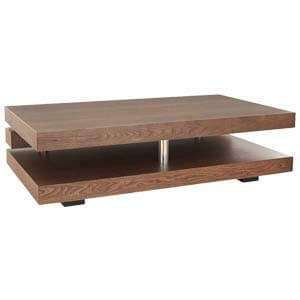 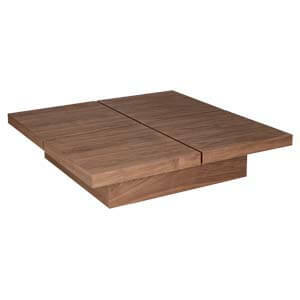 Dwellers looking for a low compact rectangle coffee table will love this modern style unit. 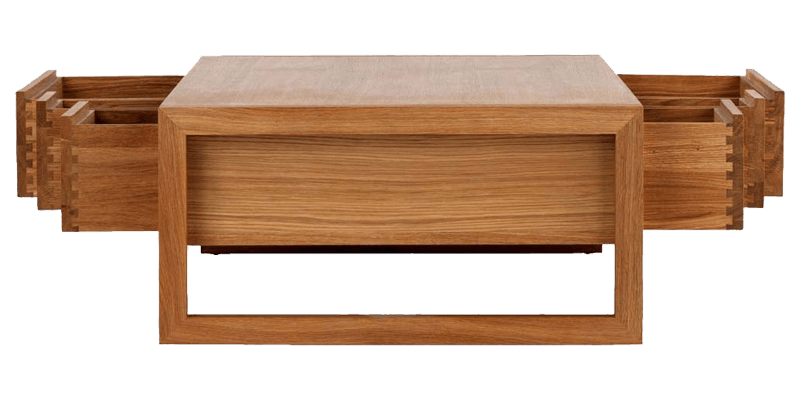 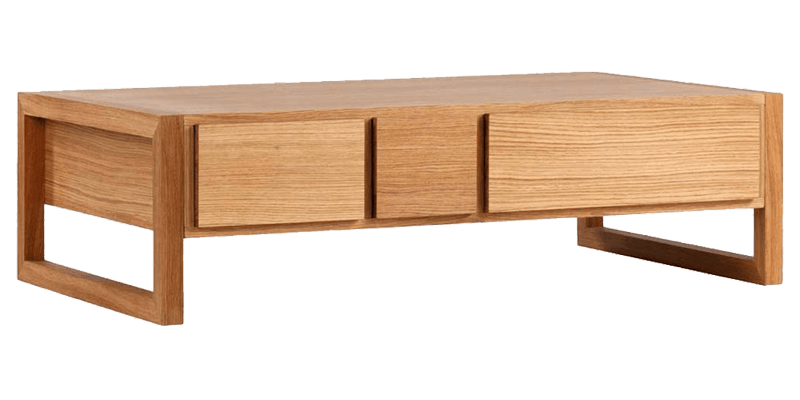 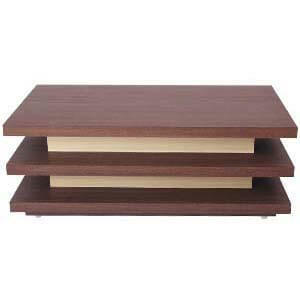 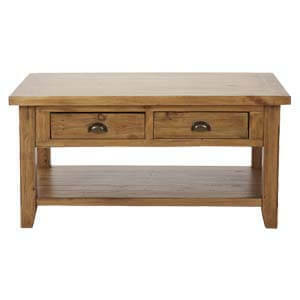 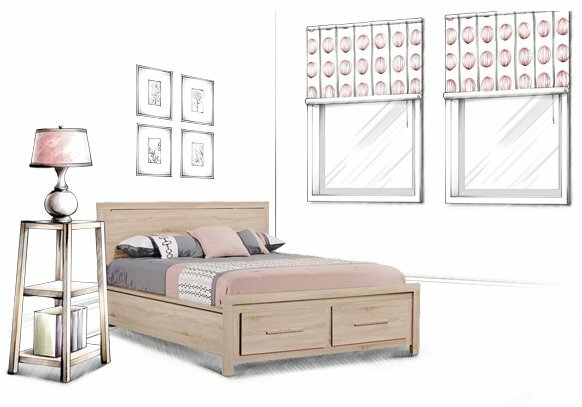 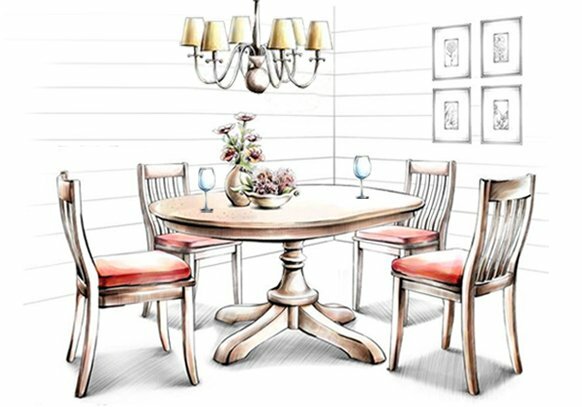 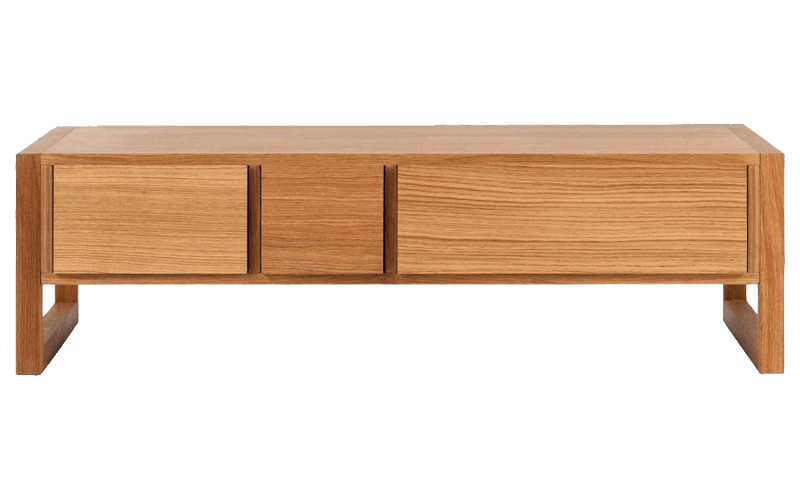 Featuring a flat clean top, this handmade rectangle coffee table has six drawers three on each side of different sizes. 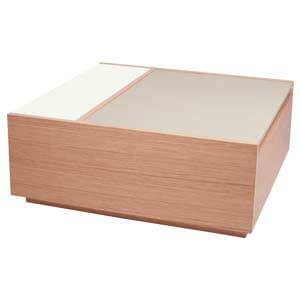 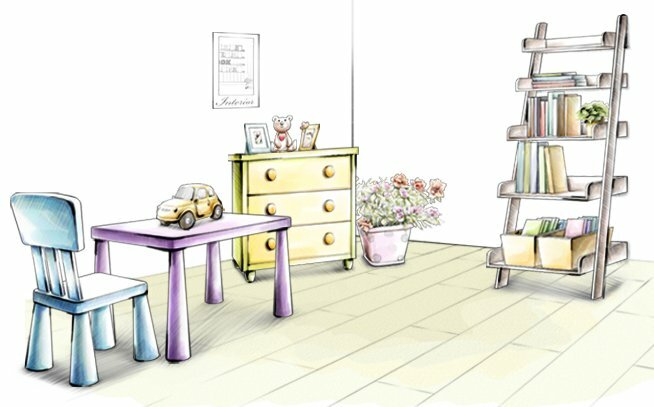 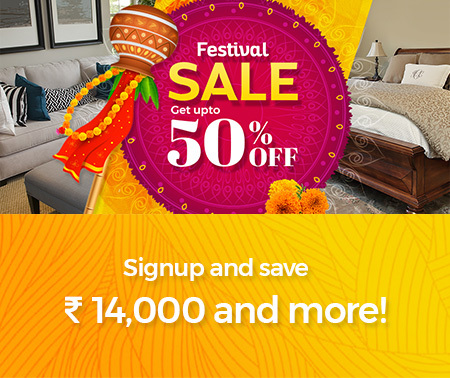 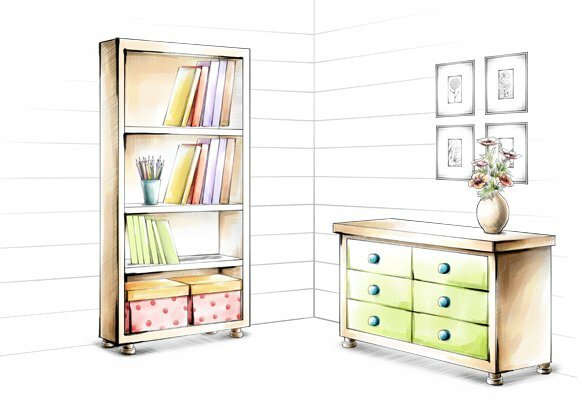 This allows for maximum storage of important items.